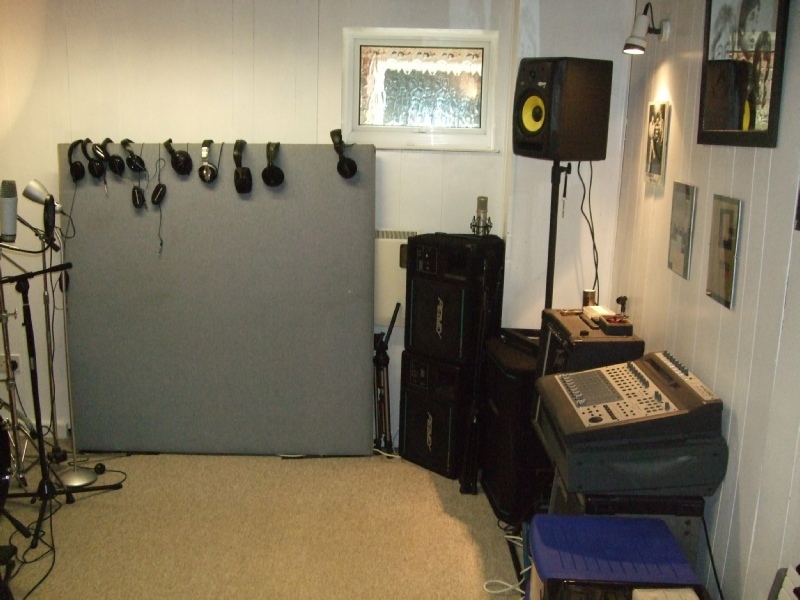 A small recording studio based in the heart of rural Worcestershire in the town of Pershore. 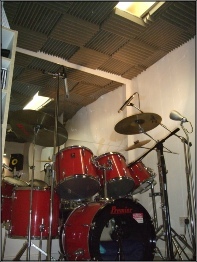 The studio was set up in 1992 by its owner, Peter May who has over 20 years recording experience. 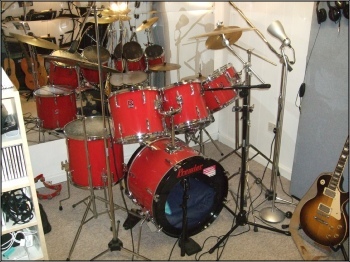 The studio is located in the basement of an ordinary detached residence but is fully soundproofed and accommodates live drum recording facilities. One of the original aims was to give young and older artistes a chance to experience recording but within a reasonable budget. 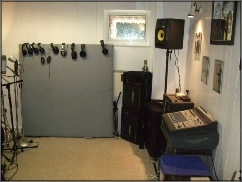 Although not quite a professional studio we can produced top quality audio recordings. Unlike some studios we do take bookings by the hour and do not insist on a whole day’s or weeks block booking! 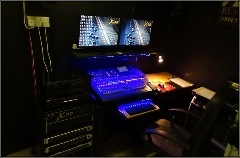 The studio has, over the past years had experience of recording rock bands, solo artistes, classical musicians, folk bands, opera singers, brass quartets, karaoke performers, poets and spoken word documentaries. 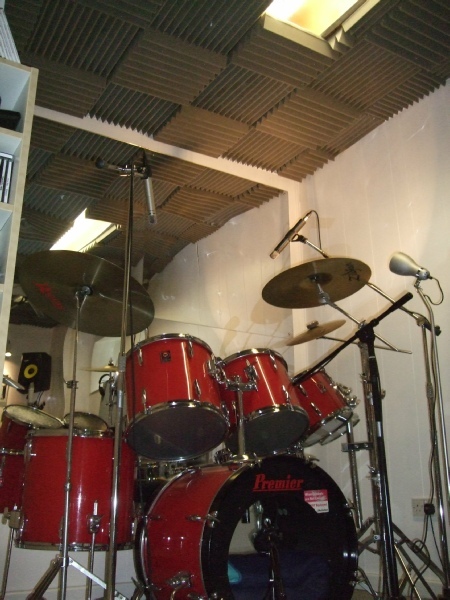 To learn more about the MayB studio recording process click on the ‘recording’ button. 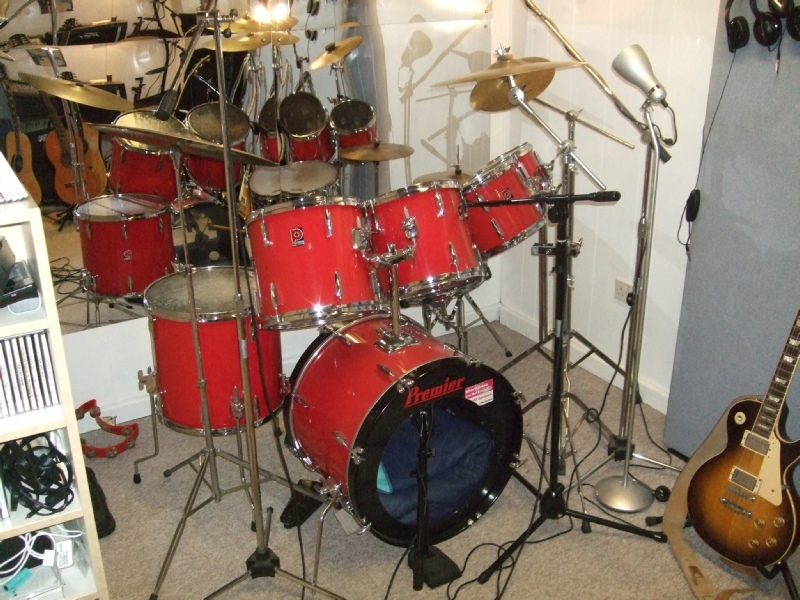 The studio is open 6 days a week Monday through to Saturday. Please refer to the bookings page for more information about session times and costs.